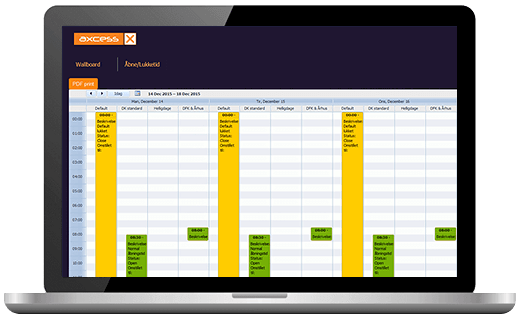 A comprehensive system that provides an overview of the contact center including information about call queues and available agents. 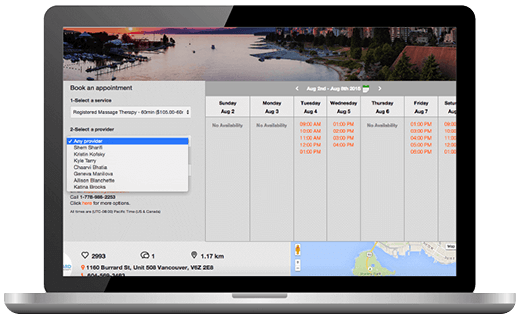 Online appointment scheduling software that provides an easy way to access, manage, and book appointments. 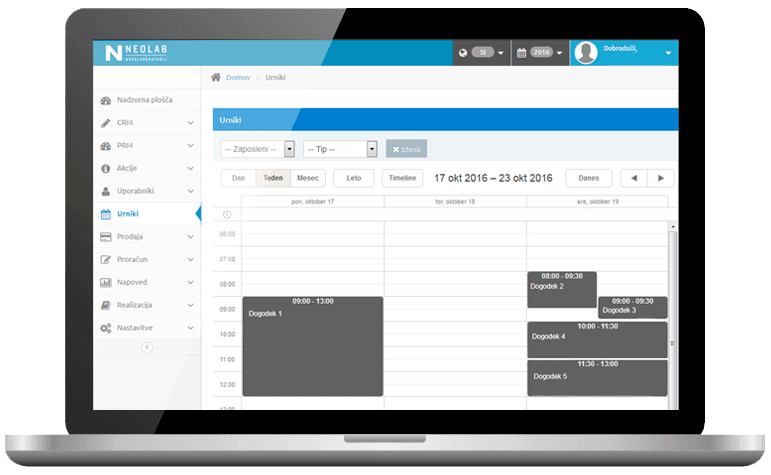 It gives the opportunity for this software users to handle a busy schedule without adding more complexity to their day. A solution helping executives and financial managers to have a good insight into not only how their company is performing at the moment, but how it will operate in the future as well. If you also like to showcase your product that uses DHTMLX Scheduler .NET on our website, follow the instructions provided here.